The death of another Indian journalist in mysterious circumstances is a worrying development, PEN International, PEN Canada, and PEN Delhi said today. 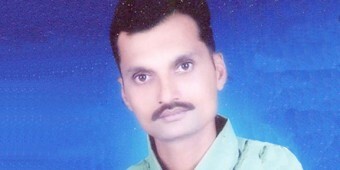 PEN International, PEN Canada and PEN Delhi call on Indian authorities to conduct a thorough investigation into the murder of Sandeep Kothari and bring all perpetrators to justice. The Supreme Court of India’s landmark decision on Tuesday signals a move towards greater protection of free expression in the world’s largest democracy. 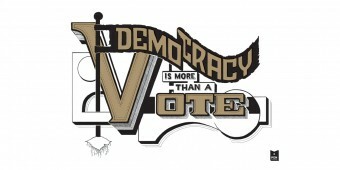 But there is still much to do. The banning of the BBC film India’s Daughter is yet another example of the chilling climate of censorship in India, PEN International said today, as it urged the government to lift the ban immediately and release anyone arrested as result of screening the film. Why do we defend free expression? 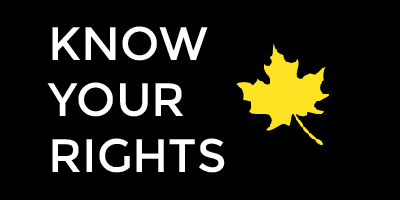 PEN Canada’s latest annual report asks a simple question that lies at the heart of our work. In this excerpt, Haroon Siddiqui looks at the political contradictions of contemporary India, and some of the ways in which free expression in the world’s largest democracy “has never been so imperilled”. 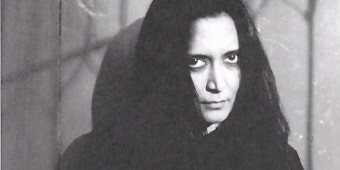 In this letter from 2000, Bapsi Sidhwa speaks with Deepa Mehta during the height of protests to the filming of Water in India. 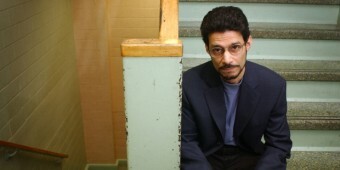 On Oct. 20, 2010, Rohinton Mistry wrote a letter condemning the burning and removal of his novel from the course syllabus at the University of Mumbai. 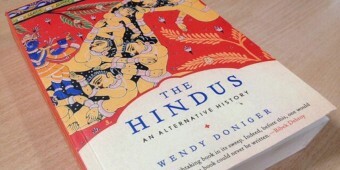 PEN Canada protests the withdrawal by the publisher Penguin of Wendy Doniger’s The Hindus: An Alternative History, the third book to be withdrawn this year. As we near the end of the 2013 Hot Docs Festival in Toronto, Vanessa Robinson considers the theme of art and censorship in two of this year’s films.